What's Marouane Fellaini's favourite band? Oh... I see.... the punchline's hidden in a colour I can't see and Waka Waka is just tagged on the end for no reason? 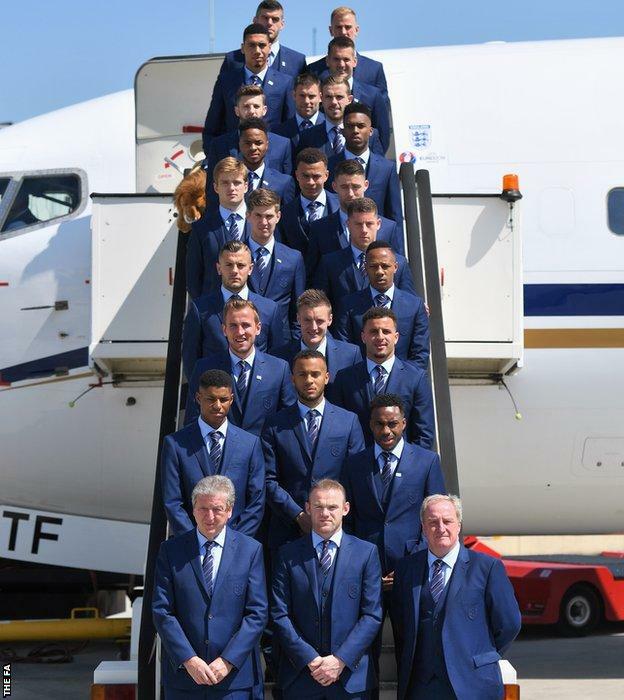 Q: What's the difference between the England team and a tea-bag? A: The tea-bag stays in the cup longer. SKY SPORTS breaking news: it has been announced that this year's shirt sponsors for England will be Tampax. A spokesman said, "to sponsor a load of cunts going through a bad period is exactly what our company is all about". Ahem.